Keeping Vehicle Mileage Tax Records is important if you are looking to replace your vehicle. Buyers often ask for mileage tax records before buying a vehicle. Furthermore, you will have to show the mileage tax records to deduct business use of your vehicle. Start keeping record of your mileage and expenses from today to save more tax money than you could dream. Before doing anything else you will need to make sure that you have the skills and resources to perform some complex calculations. Buy a note book, a pen, a pencil and a pocket clip from your local stationery shop. It is recommended to designate a spot for the pen and notebook in your vehicle. This will help you keep a record of expenses and mileage at all times. You must note down the odometer reading on your notebook on January 1st every year. 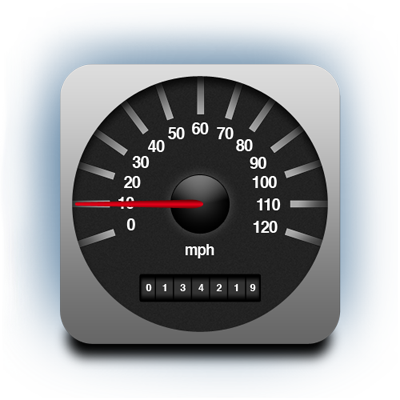 It is extremely important to record the odometer reading the day you start using your vehicle for business purposes. Create a file or folder and name it as vehicle expenses. Write your vehicle business related expenses in the file on regular basis every year. Make sure you keep this file in a safe place so it could be used when required. Consider keeping a record of the number of miles you drive your vehicle for business purposes. If possible write down the dates, mileage done for each trip in the notebook. Write details for each trip and consider recording the expense for maintenance and operation of the vehicle in a separate notebook. Details such as the amount paid at the fuel station for gasoline and oil change, car insurance quite, wear and tear costs, car wash and club memberships should be recorded at all times so you can claim back more tax money. If the actual deduction is higher than the fixed mileage rate, you might be able to claim these actual expenses. Make a folder or file for keeping receipts. Parking fees for parking your car on a business trip should be recorded and the parking receipts should be kept in the receipts folder.